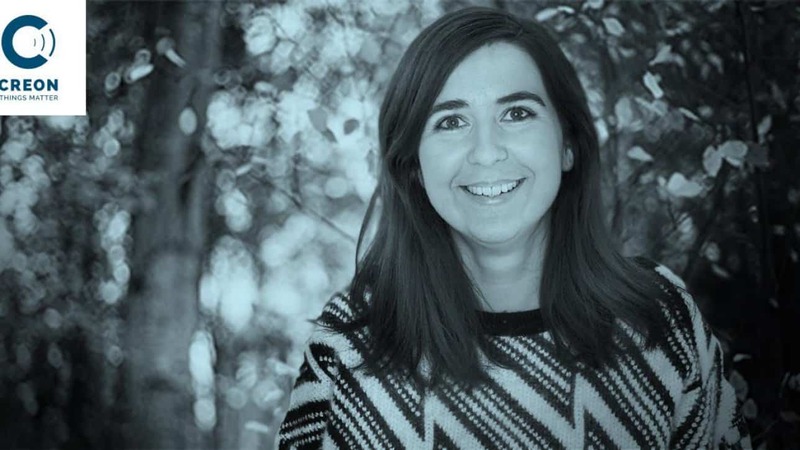 Creon has recruited an experienced project manager to our office in Stockholm – Isabel Diaz Sjöholm. Isabel will initiate and manage important sales and support projects and add project management expertise to the Creon team. Welcome to Creon, Isabel!